The possibility for afternoon thundershowers is high, particularly in Western, Sabaragamuwa, North-western, Central, Uva and Southern provinces during today,said the Department of Meteorology. Showers or thundershowers will occur in Western, Sabaragamuwa, North-western, Central, Southern, Uva and North-central provinces and in Mannar district after 2.00p.m. Several spells of light showers will occur in Eastern province in the morning too. Heavy falls about 100 mm can be expected at some places in Western, Sabaragamuwa and Central provinces and in Galle and Matara districts. Fairly heavy falls about 75 mm can be expected at some places in Uva and North-western provinces. 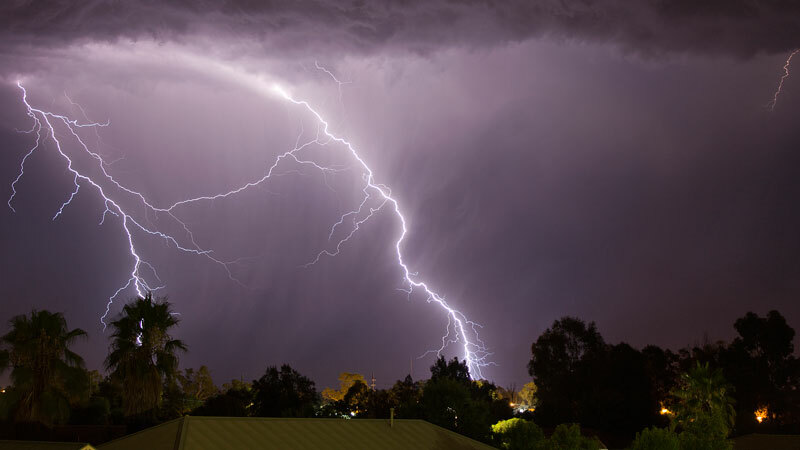 Severe lightning activities are also possible in Western, Sabaragamuwa, Central, Uva and North-western provinces and in Galle and Matara districts.